Sanjay Ranka is well versed in the theory and practice of parallel computing and machine learning for large-scale applications. Mitigating traffic congestion and improving human safety are some of the most essential cornerstones of efficient transportation and rapidly expanding cities. As a key member of the UF Transportation Institute, Ranka is responsible for the development of automated signalized control strategies and video analytics for intersections and highways. These approaches, currently in their testing phase, are being applied by a traffic engineering lab in Tallahassee. Ranka’s work has also tackled the burgeoning problem of energy consumption. “Large scale data centers and next generation supercomputers are seeing their energy requirements for powering and cooling become comparable to their initial costs of acquisition,” Ranka said. He has also researched the data mining and machine learning of large datasets, integral to understanding different underlying patterns and relationships in medicine. In the past, Ranka co-developed data mining and machine learning methods for understanding the antibiotic resistance trends for different bacterial organisms. 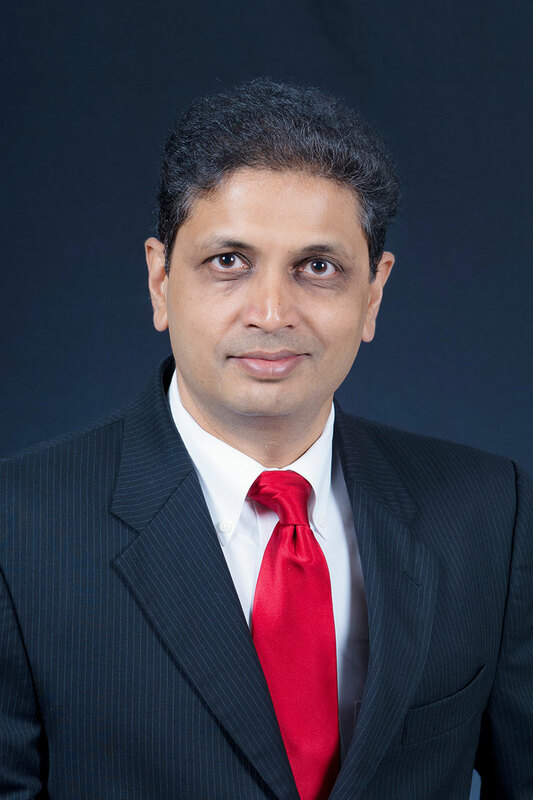 Currently, in collaboration with the UF College of Medicine, he is developing novel machine learning algorithms for determining superutilizers, or patients with high emergency room admittance rates, in health care datasets. Ranka has coauthored four books and published more than 260 journal and refereed conference articles in computer science and related areas; his work has been cited more than 3,000 times. Since 2013, he has published 17 refereed journals and 30 refereed conference publications. His research is supported by a variety of sources, such as the National Institute of Aging as well as grants from NSF, CPS and the Florida Department of Transportation. During the last five years, Ranka has given five keynote talks at major computer science conferences and has been the PI or co-PI on more than 20 grants, bringing his portion of the funding to $4.8 million. Currently, Ranka is an associate Editor-in-Chief of the Journal of Parallel and Distributed Computing and an associate editor for five other highly regarded journals in computer science. He also acts as book series editor for CRC Press for Big Data.